The Senate has ordered the joint committee on police and judiciary to investigate the rearrest of an activist, Deji Adeyanju, by the police. Adeyanju’s rearrest was mentioned on the floor of the Senate, on Tuesday, by Senator Dino Melaye representing Kogi West senatorial district, where the activist hails from. Senator Melaye cited Orders 43 and 52 stating that one of his constituents, Deji Adeyanju, was invited by the Police. 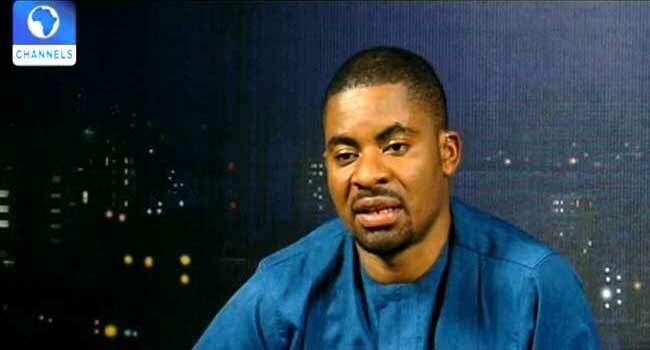 He said Deji Adeyanju is a pro-democracy activist who has been arrested twice by the Nigerian police for organising protests in the defense of democracy. “Mr. President, we are in a democracy. Our Constitution has given us the freedom of association, freedom of expression and freedom of the press. “This is not acceptable to me; it should not be accepted by the Senate. It is time for the Senate to stand up and speak up in defense of Deji Adeyanju. We need to defend Deji Adeyanju, as we need to defend every Nigerian. ‏”The Senate should constitute a committee to look into this. A matter like this should not be awoken from the grave. This is about our basic fundamental human rights,” Melaye said. 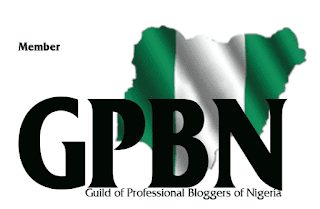 His motion was seconded by Senator Emmanuel Paulker, representing Bayelsa Central. Senate President Bukola Saraki in response refers the Point of Order to the Joint Committee on Police and Judiciary to investigate and report back to the Senate in one week. “This young man has been arrested and rearrested. This is a country that is seen as a leader in the continent. 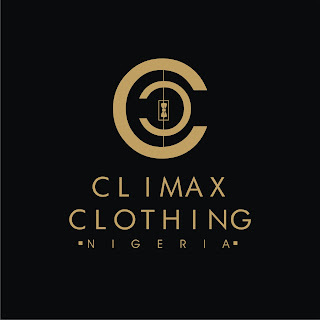 The committee should look into this,” Saraki said.